As Dreadfall ends and the mystery of the Deadfall Flightmare is brought to a close, in hopes of its mystery being solves another year, Snoggletog spirit has begun to infect the Vikings not Berk and beyond. And while everyone begins their celebration, there are more then a few seasonal mysteries waiting for their gift wrapping to be pulled aside to reveal special surprises. What does this holiday bring you? Happiness and joy? Bitter memories and a humbug spirit? Joy and mystery at your gifts...or some other thing? Or maybe it brings you simple happiness from others joy. Let's team up to see how this years Snoggletog will be! Even around Snoggletog there has to be rules. I mean what fun is a "Happy Snoggletog" prank when its our very first time celebrating it? Well, check below, and be sure to pull back the festive wrapping to find our special subject verse! 3. If your character has attitude problems, be sure to put a disclaimer up so you don't offend others! 5. It's a time of "Peace and goodwill towards men" please keep violence PG. 6. Don't sign up unless you are going to post! 9. 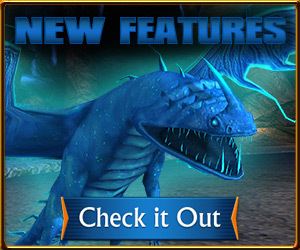 No impossible dragons, leviathans, fireworms, ect,. 10. Nightfuries will be allowed. So to my merry friends (are you getting enough of my festive spirit yet? If so I can stop this now) here is the required form! Appearance: long copper blonde hair that reaches her waist, but is generally in a birade. Green blue eyes, average sized, fit and slim. Wears a red tunic with long sleeves and black leggings, tall furry boots, and a black cloak and hood, lined with white fur, as well as a red mask. Festive gear: this year Rhei is wearing color! Not just black! Festive Gear: She's all decked out in bows and bells this year! Extra: Treats Rhei like a hatchling sometimes. Becareful, she is trying to learn to birade hair! 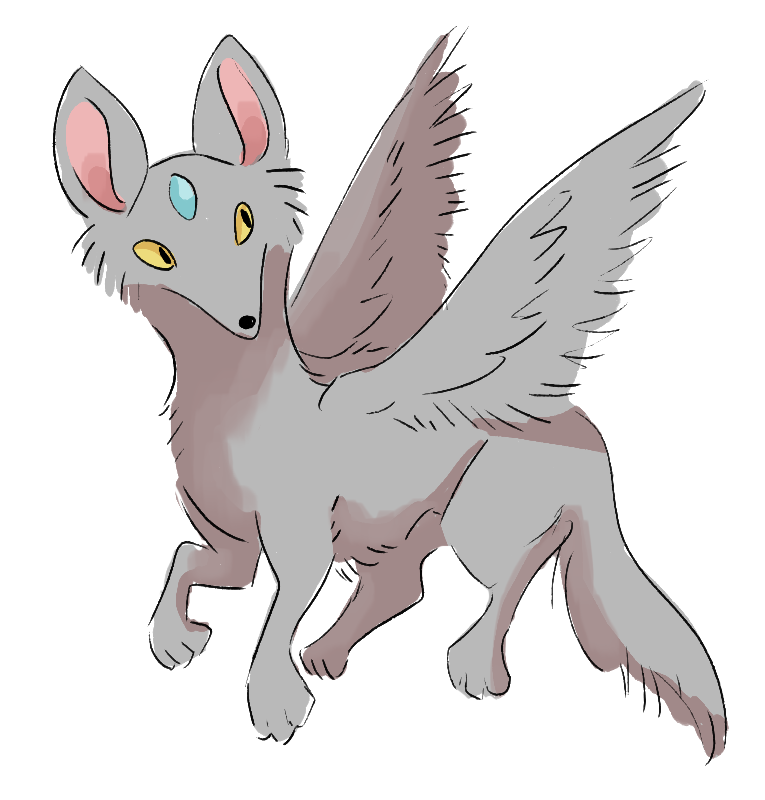 Likes/Dislikes: Rhei, flying, swimming, quiet, his pack. Festive Gear: don't even try here!!!!!. Dislikes: loud noises, violence, spooky things and surprises. If possible, could you please save me a spot? Thanks! 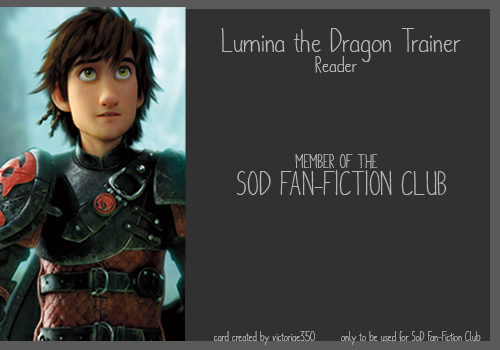 Proud member of the School of Dragons Fanfiction Club! Silhouette and Frisk walking in the spooky dark night... Made by TosiLohi! 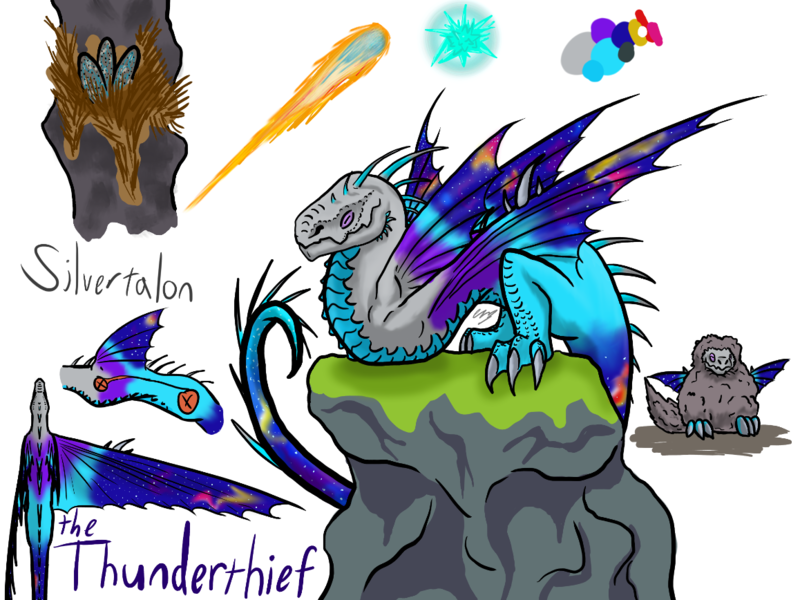 Silvertalon the Thunderthief by the amazing Wutend Bonfire! Swifter the Icecrusher by chameishida! Legend the Uktena by Canus8! Bea the Gribtuk by Bavelly! 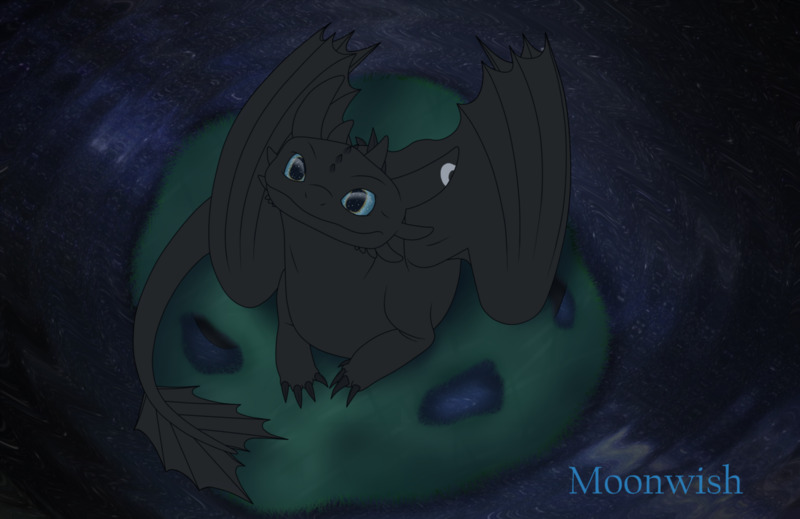 Moonwish the Night Fury by NeverendingSilver! Dreamless by the talented Okamisusi! Am I too late??? Can you please save a spot? 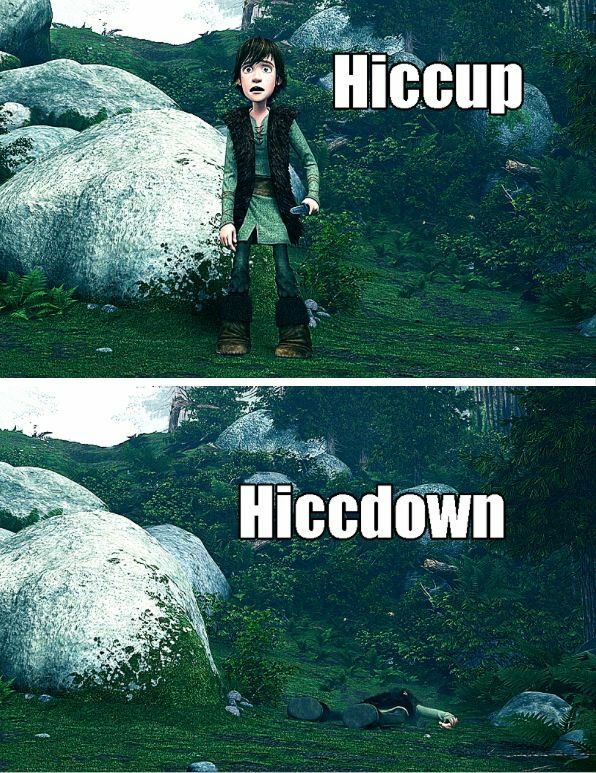 Ok, so, so far everyone has met up, agreed to a dragon race, and raced to the cove that Hiccup found Toothless in. There was a bit of waterplay, so everyone got wet and cold, and now there's a snow storm coming in, so Azalea has invited all the riders and dragons to her house to warm up. Where can I jump in??? Star is agile and stronger than some. She's also extremely observant, which can be helpful. Probably her most impressive ability is learning dragonese. She is now fluent in the language and can communicate with quite a few other animals as well. Likes/Dislikes: She likes cold weather, snow and wind. Flying and playing in snow are two of her favorite activities. She dislikes being cold (ironically), hot weather, dragon hunting, and lightning. She is absolutely terrified of lightning. It's pretty ridiculous actually, but hey. Festive gear: Nothing really. Star isn't much for decorations and other stuff of this nature, as she prefers the spirit of anything over the materialistic things. Extra: She has a necklace with the chief's symbol on it. Appearance: Slate blue with faded red belly, spikes, details and spines. Gear: A saddle with attachable saddle bags. 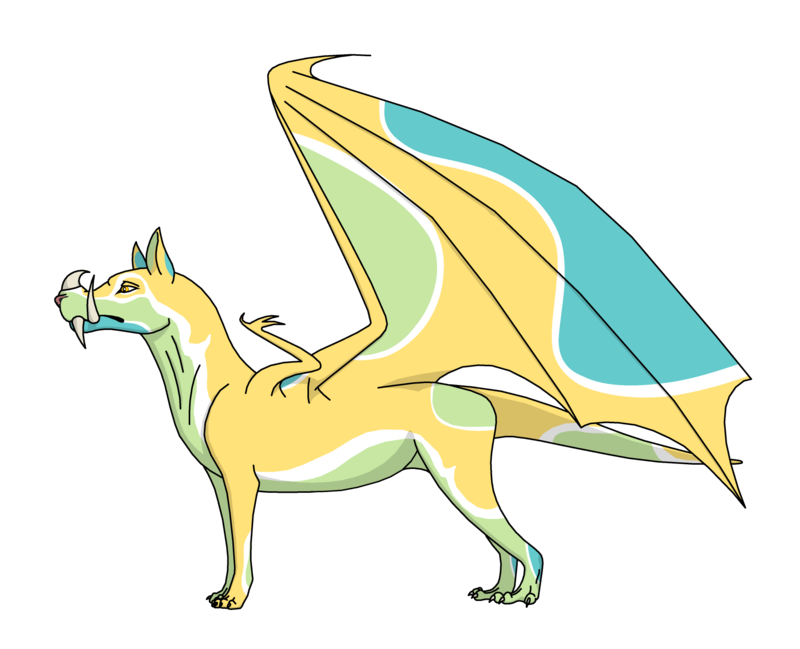 Dislikes when people take advantage of her love of fetch (or dragons), and getting off track. Appearance: Typical white and blue Snow Wraith. Perfect for blending into ice and snow such as the ice on his home island, Glacier Island. Gear: A saddle with attachable saddle bags. His saddle is unique from the rest, because Star didn't want to take away his camouflage ability, so she made his saddle white (not pure white. Like the Snow Wraith armor) to blend in with ice and snow. Likes/Dislikes: Likes playing in the snow, eating the snow, burrowing in the snow, throwing snow at people and pretty much anything to do with snow. Dislikes cabbage (bad experiences at Mildew's one time) and people who try to hurt the ones he loves. New people who he doesn't trust. Appearance: Hero skin. Colors made to blend in with cloudy skies. Gear: Saddle with attachable saddle bags positioned under the wings. Likes/Dislikes: likes flying flying flying. He loves the freedom of flying more than anything. He also enjoys cold weather, and out of Star's dragons, he is the most like Star. Dislikes Dragon Hunters, and most of all, being confined to small spaces. Growing up in Dragon Hunter captivity scarred him permanently both literally and figuratively, and this is one of many things caused by his time there. Extra: He is smaller than your average Woolly Howl. 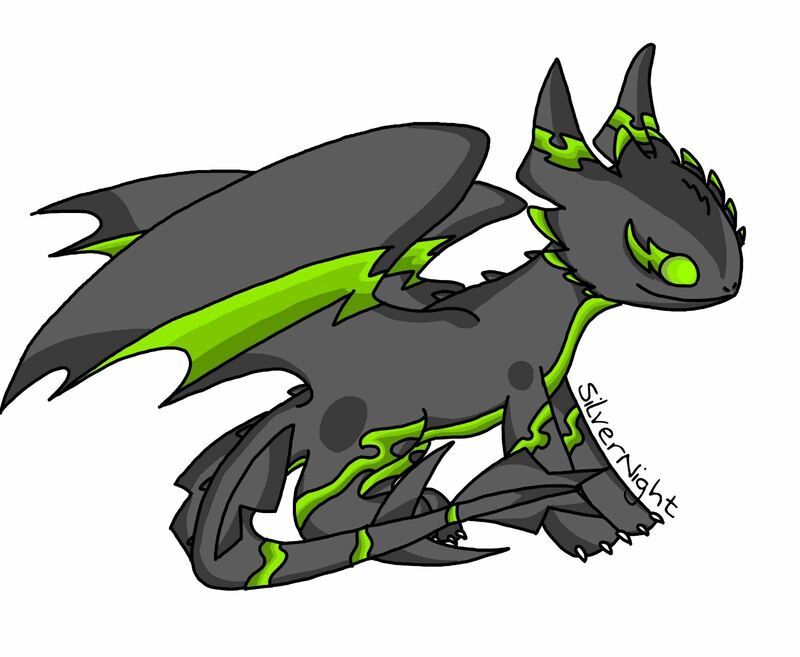 About the size of a Night Fury. Due to this he is not as fast as other Woolly Howls, but he makes up for it in added agility. Appearance: She has lapis lazuli colored eyes. She wears a viking skirt and dirt brown leggings and tan boots. She wears a viking shirt and black hair. She wears he hair in a long braid to her knee. She has a neclace with a Strike Class emblem on it. Weapons: An axe with a design of a Razorwhip on it. Abilities: Is a good shot with her ax. Gear: A saddle with a saddle bag attached. 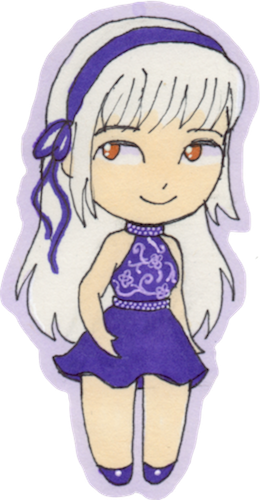 ​Appearance: A light silver color and has purple eyes. 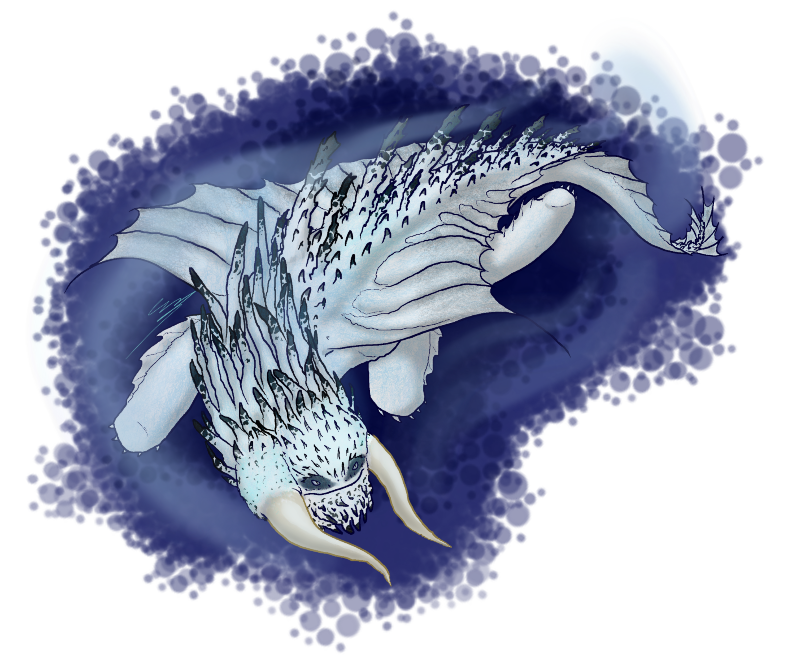 Likes/Dislikes: Loves swimming and gliding down the mountain side. Dislikes being with Aaliyah and not knowing where his friends are. Otherwise known as always at Aaliyah's side. Ooh ooh! I know I'm already in a roleplay but this one looks fun too XD Sign me up! Question: are we allowed to have more than one dragon? 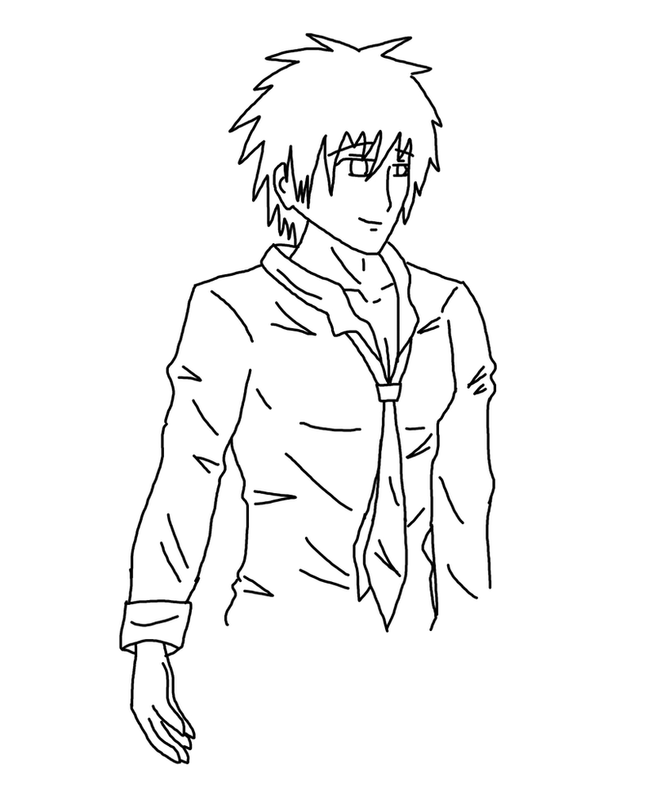 AHAHAHA I just realized that I did a few things wrong. There's my subject ^^ I did read everything above, I guess I wasn't paying attention XD Anyway, I'm gonna change Shiny's picture to this one. The pink lines on her face are scars. Save me a spot please! And since you said no godmoding, and I don't see how a Viking could do that, does that mean we can have magical characters? Or Tricos? I don't mind if they're not allowed, just wondering cause... godmoding. A Trico is a big cat bird thing. But they're involved with magic too. So forget that. Sace mw a spot please! Weapons: Bow and arrows, she also has a sword, but only uses it if she runs out of arrows or her target is too close. Abilities: She has excellent aim with her bow and is good at.. hiding..... for fun. Likes/Dislikes: She likes to view the landscapes of various places she's visited and loves music. Festive gear: Lucas put a bell on her bow. It jingles whenever she fires. Not her idea. 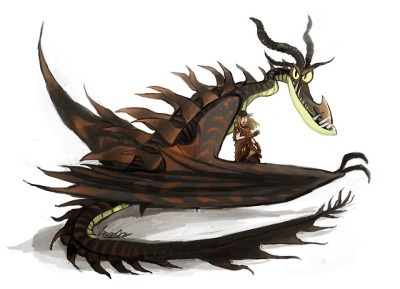 Extra: Aunrey has been to many places with Flier or Shadowdiver, istands much bigger than Berk. She is shy and nervous when meeting new people, but I'm sure she knows most of the trainers around. Likes/Dislikes: Flier doesn't like rain. Aunrey doesn't know why because he enjoys swimming. Extra: Because of his marking colour, when in sunlight, it does sorta look like he's glowing. He is much bolder than his rider and is a tough fighter. Likes/Dislikes: Askar is an explorer and likes discovering secrets. Extra: Askar has no rider but loves Snoggletog pls let her in.. but has been seen around campus allot. She likes people. Ooh! 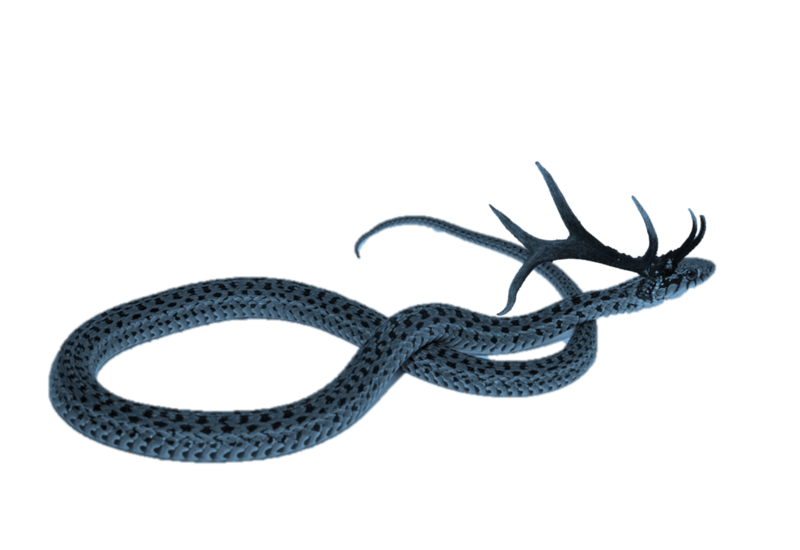 A riderless dragon! There are so few of those! Happy to have Askar join us!!!! 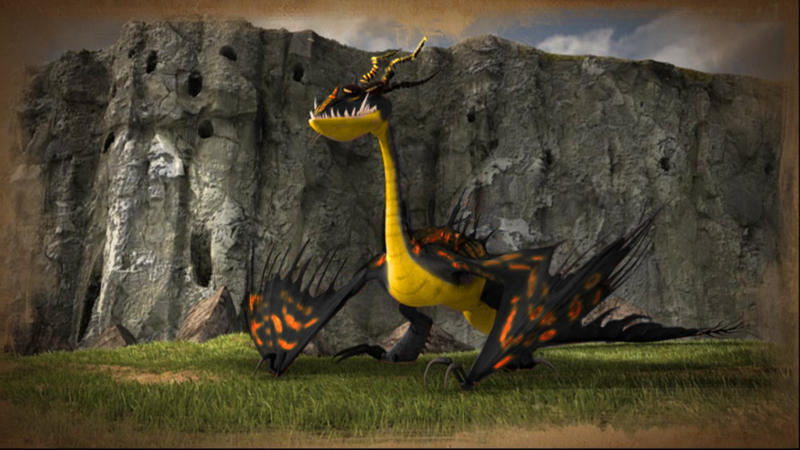 Abilities: Climbing, fighting, swimming, flight suiting (if we can call it that), dragon training, dragon riding. Likes/Dislikes: Likes dragons, dislikes hunters and Stormheart. 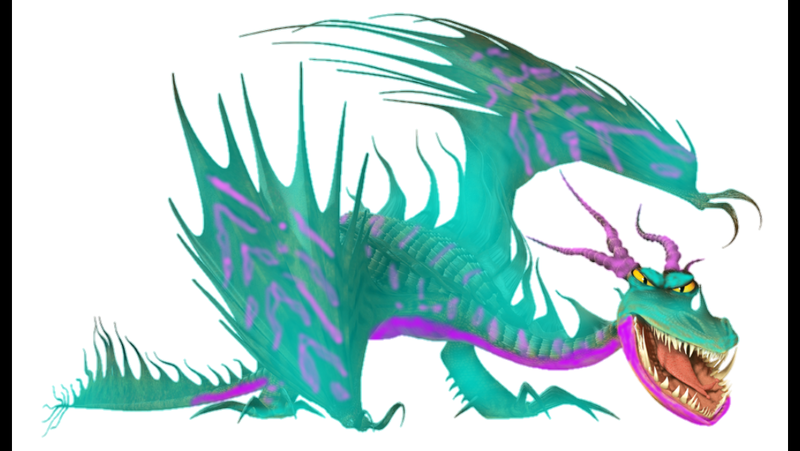 Likes/Dislikes: Like other dragons, and eating eggs. 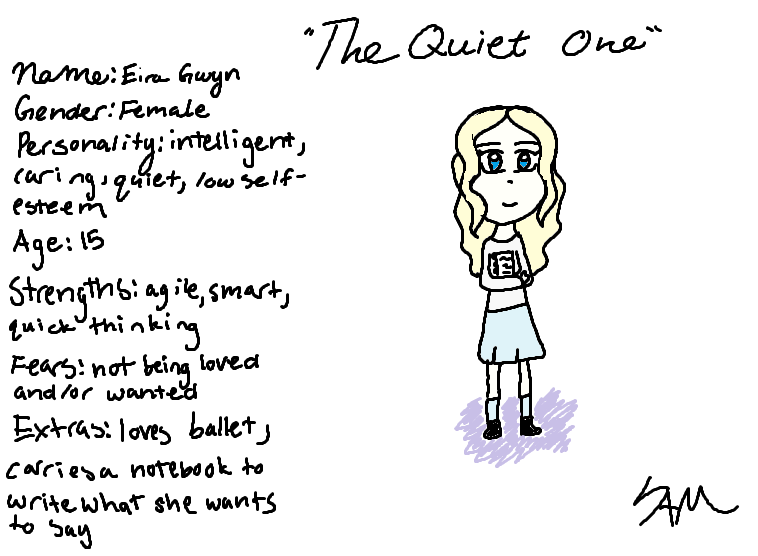 Dislikes anyone who annoys Eek. On the twelve days of snoggeltog my hostess gave to me, pizza!!! Appearance: long, wavy, flowing blonde hair with some blue streaks in it from hair dye. She keeps her hair in a pony tail. Pale skin, blue eyes. Sort of delicate like a flower. Long and slim. What she wears varies, but it's all fancy and stylish. Abilities: Shooting with a bow, sword fighting, axe fighting, well just in general a good fighter. She is particularly skilled at hand to hand combat without weapons. Cooking, foraging, surviving on her own out in the wild (without dragons). Some healing skills. Fishing, farming, the usual Viking stuff. Also good at camouflage. Likes: friends, Vikings, dragons, love and happy spirit, fun, doing impossibly reckless stuff. Sunrises and the sun. The beach, the sea, the wild. 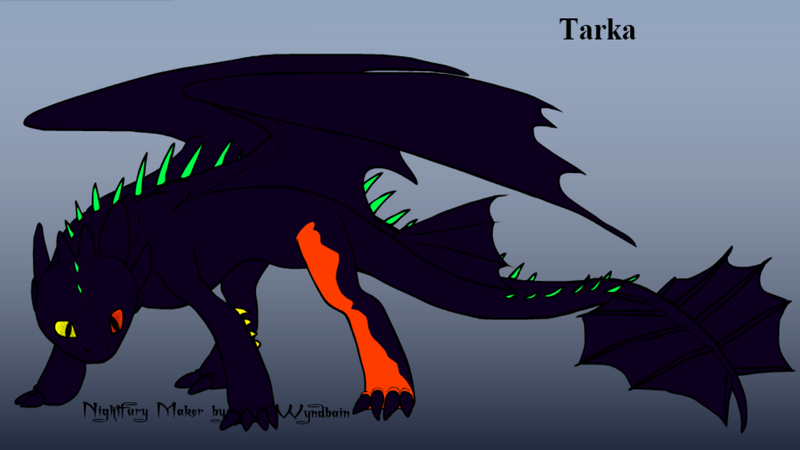 Dislikes: cold wind, darkness, mean things, anything that possesses a threat to her or her dragons. Festive gear: A necklace of beads, a white fur coat, (fake) reindeer antlers in a headband on her head. Extra: Azalea is social and reckless, above all. She just wants to have in and is generally loose. But if you anger her she is very capable of attacking you and making sure you stay that way. 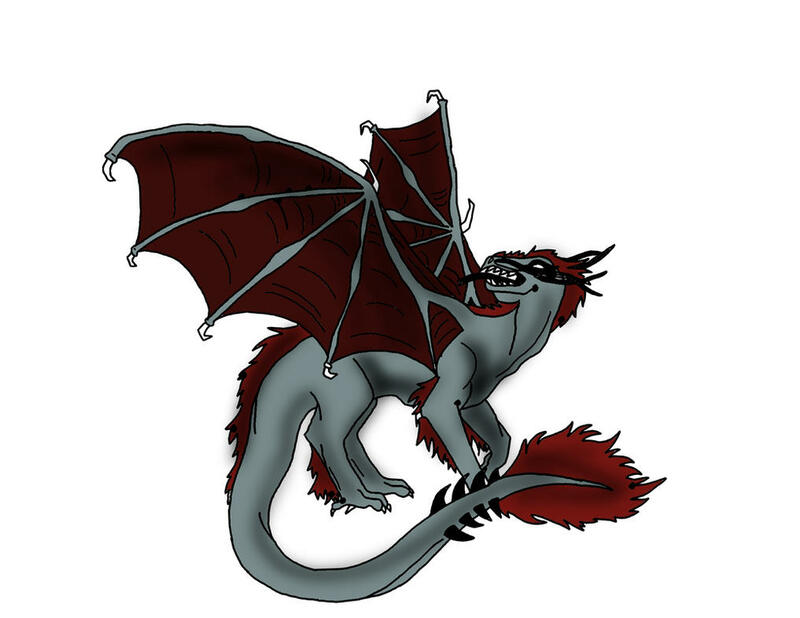 Appearance: Silver scales on her underbelly and under her wings. Other than that, black. 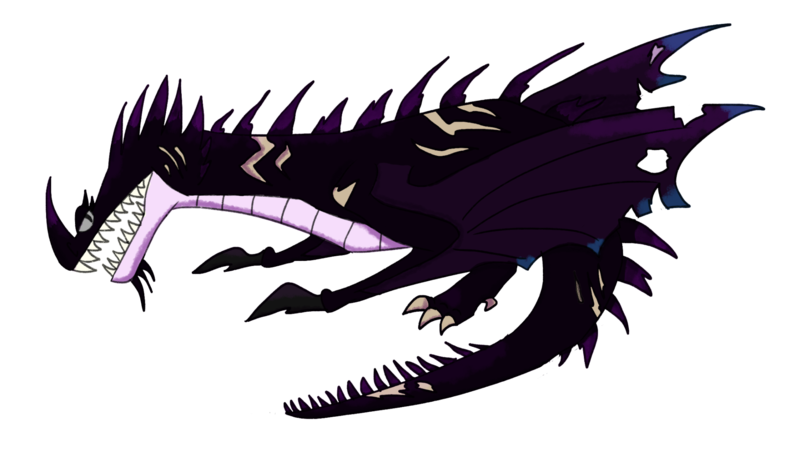 Appearance: Short wings, spiky back and tail, pulled out, slender head representing Monstrous Nightmare. Twirling round quite sillily I sang my favorite Christmas song. Snoggletog was here! My first one! Back at home we celebrated Christmas, but apparently Vikings just had a special winter festival. Like a few of my friends I would be cellebrating both. My crazy twils landed me in front of the door. I frowned looking up, then down at the wreath I held. I simply couldn't understand how people got their wreathes on their houses. They all had them up, well, excepting the house of that Elsa girl. I frowned. Earlier this year she had tried to tag along on an expedition to the northern swamps to catch the flightmare that had returned to Berk. Of course we had failed. The expedition wasn't in time, and even after a quick investigation of its home and path we had found no clues. I frowned, looking again at that wreath. How was I to get it up? Zifinia gurgled behind me, turning I chuckled. "Very funny Zifi. You have any ideas?" She snorted, nosing my boots. Smiling again I turned back to the problem. Looking at the wreath I noticed that it had a small loop scratched, the kind you could use to hang it from a nail. Blushing I grabbed a couple nails. How did I miss that? Luckily no one had seen it, in fact, decorations themselves where nearly pointless, my home was in a stables that my winged friends had dug out at the base of a sloped cliff that his its entrance from down bellow. But still, the decorations where fun! And made the holiday season a little more fun. For a moment I wondered how those at home would view the decorations. Simple candles and boughs of pine were all they did. Shrugging I smiled. Even thoughtsnof home couldn't kill my happy mood. Storm flew in, her eyes buldged as she saw my clothes. Grinning I twirled. "You like it? I thought it was about time I started dressing in color again. 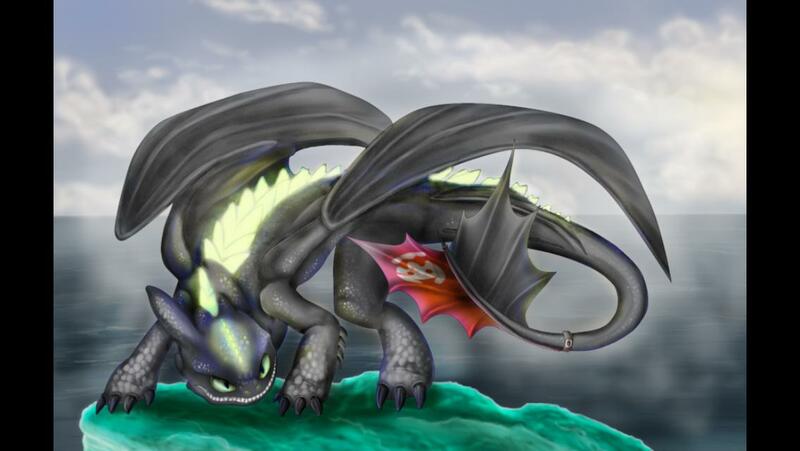 She flaunted her black and silver hide proudly, resolving in a dragon laugh in a second as Zifinia pounced on her. In a second they where nipping at each others bells and bows. I stood back to watch, laughing. Even if Stormfury seemed to be trying to stay grumpy, the others where clearly infected with the Christmas Spirit. I chuckled, looking down at Berk, surely down there was at least half as crazy as up here. Stars shine bright, giving hope to a stormy Winter's night. "Okay, we've got to find a good tree." Star told her dragons their mission for the day. Snow crunched under her boots as they marched through the freshly fallen snow. 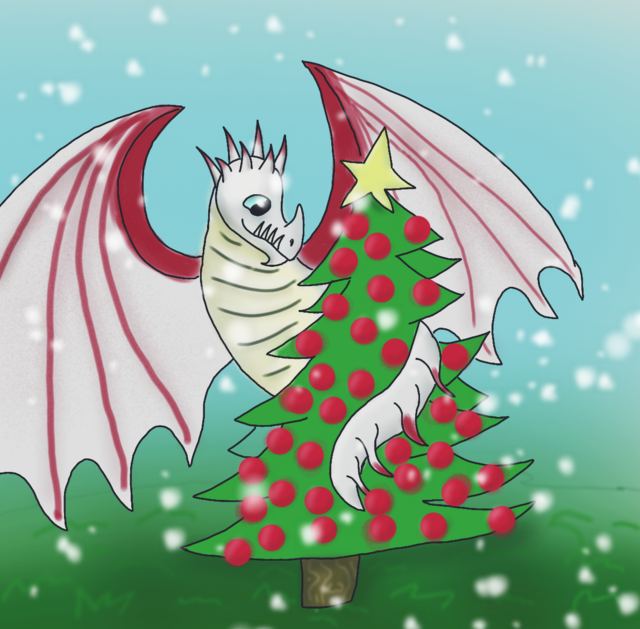 Snoggletog was approaching, and the entire island, (dragons and Vikings alike) were preparing for the holiday. Star and her dragon family (and her sister I suppose) were no exception. Star and her dragons were off to find a tree (Christmas tree? Snoggletog tree? Idk) for decorating their home with. Star noticed that they were nearing her friend, Rheileen's house. Her dragons noticed this too, and they all looked at her, asking a silent question. "Might as well drop by." Star told her dragons. Polaris grinned and stuck out his big bumpy tongue before pouncing through the snow towards Rhei's house. As Star arrived, she saw Rhei outside with her dragons. It appears that Twilight and Zifina we're fighting playfully. Rhei was watching and giggling, but Storm was trying to stay serious, as always. Star cringed slightly at the sight of the Skrill. Star is extremely paranoid about lightning, so needless to say that Skrills make her nervous. Polaris had burrowed under the snow and was tunneling under it for a friendly sneak attack. Polaris approached, and finally he got close enough to strike. He jumped out of the snow right next to Storm, his target. //Hiya Storm!// Polaris yelled in an attempt to startle Storm. Star giggled as she climbed up the snowy incline, her other dragons following close behind. I awoke to find my white Night a Terror laying on me. As I stretched my arms he awoke "Goodmorning Alpha." /Good Morning Grace/ I smiled and he climbed up to his perch. I quickly changed and Alpha jumped onto my shoulder as I reached for the door censored I heard roaring. 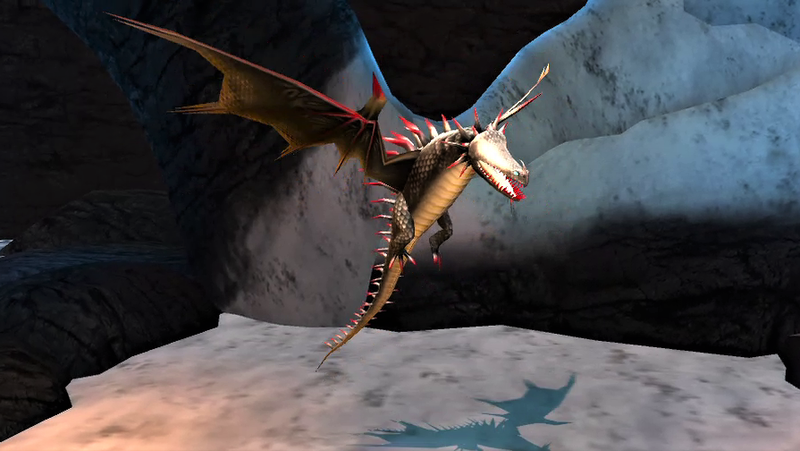 I quickly opened the door to see a Typhoomerang and Changewing fighting "Scorch! Trans! Stop it right now!" I yelled. Scorch turned his head and Trans disappeared. By now I figured out where he was. I tackled him and yelled "TRANS STOP FIGHTING!" In anger he spread his wings and took off with me barely hanging on by the end of his tail. Then I felt a gust of wind. I turned around to see Shadow the Sand Wraith flying to me. I let go and landed on Shadow. Shadow shot at Trans and Trans turned around. 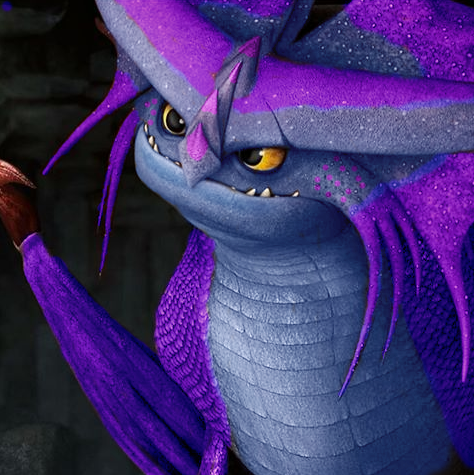 I pulled out some Dragon nip and fed it Trans. He calmed down and we flew down. As we landed I saw Scorch and Alpha pulling out a box. "Now, time to decorate the house. 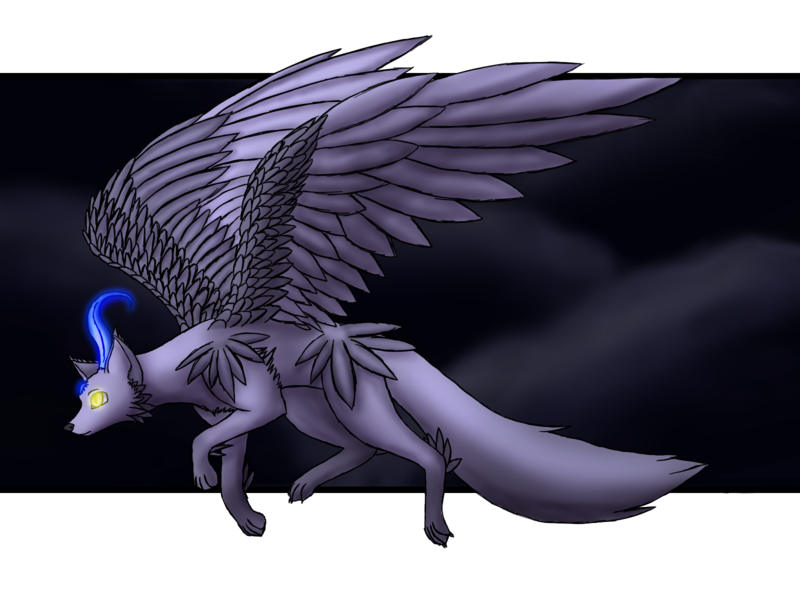 Shadow growled and flew to the top of my house lying on top in bordum "I know you hate fun but it is almost Snoggletog." I said. He just growled and turned his head. Then K heard a roar. With fury I turned around only to see my dragons were behaving. "Shadow let's go." /Fine/ I then got on his back and we took off with the other three behind us. We saw Storm roaring in anger in front of Rhei's house. We landed and I asked Rhei what happened. "What you get isn't your choice,what you do with it, is"
As me girls played I got back to work. Even if I wasn't at my old home...well, one of them....it didn't mean the whole candles thing wasn't a bad idea,and unlike most of the others, my house was made of stone, so there was no chance of it catching fire. //Hiya Storm!// Stormfury jumped and instinctively shot at the snowraith in front of her. I saw its rider, Star, wince. I smiled and hurried over. Not to quickly though. 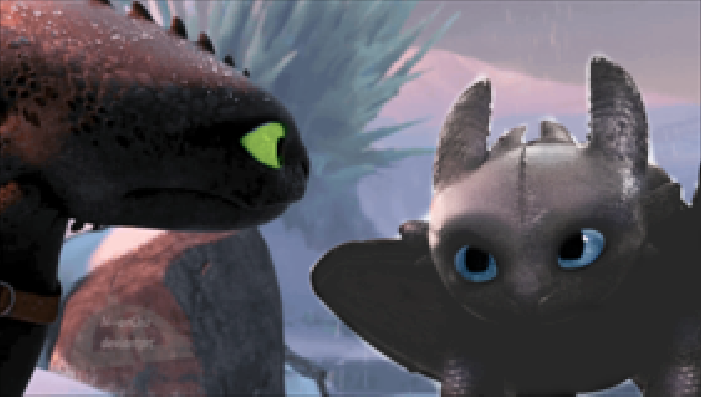 Twilight looked up and greeted her fellow nightfury, I grinned at Journey, and the other dragons, before smiling at Star. Hardly a second later, another girl riding a sandwraith appeared. I stopped everything, and for the first time in years, took the time to stare at someone in disbelief. Grace? Could it really be Grace? Here on Berk? Along with, yes it was the same sandwraith. 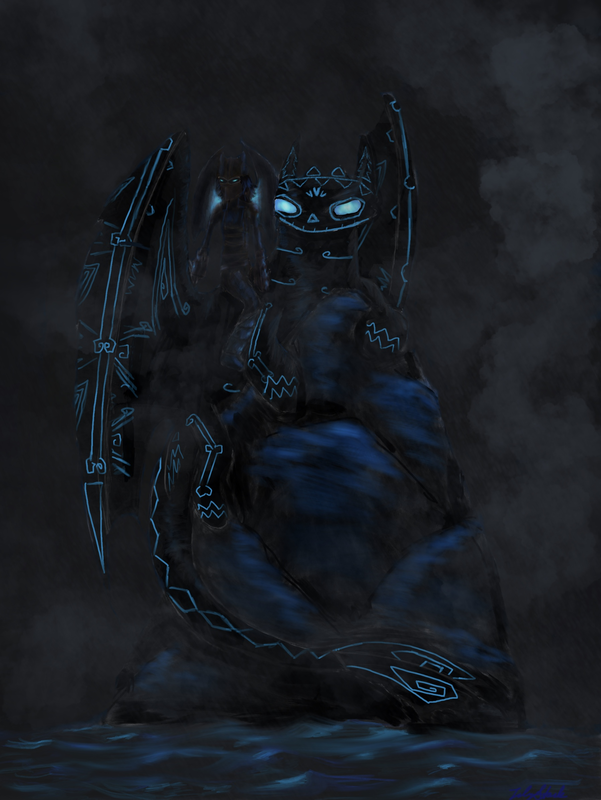 My mouth dropped open under my mask, and Stormfury sniffed at her angrily, raising her wings as she roared. I jumped in front of her. //Storm no! She's like me! She, yeah, please...// I turned to look at her again, Stormfury relaxed. "Long time no see." I almost whispered. Aunrey was sat at her desk, sketching out a plan for decoration, best to not be that one odd viking. Flier nudged her. He could hear the other dragons outside. "Not yet Flier. I'm nearlly done, well go outside soon..." she told him, as the nightmare ontinuously headbutted her back. He looked through the open roof window as Askar flew over. //Oh come on lady. Have some fun!// she roared, and dropped a big clump of snow into the small hut. It landed in the middle of the room and spread all over the place. "Well... if anyone wants extra snow..." Aunrey swept it outside and looked over the village. The other's dragons were all out and about playing with eachother, Rhei and Grace were hugging, and there was snow everywhere! Flier came outside too. //Alright! !// he shouted in excitement, and leapt past his rider and landed in the powdery goodness. He rolled about for a minute, then saw something tunnelling through the snow towards him. //WHISPERING DEATH! !// he screeched and flew over to protect Aunrey. "What is it?! Oh." she giggled, as Askar jumped out of the snow. 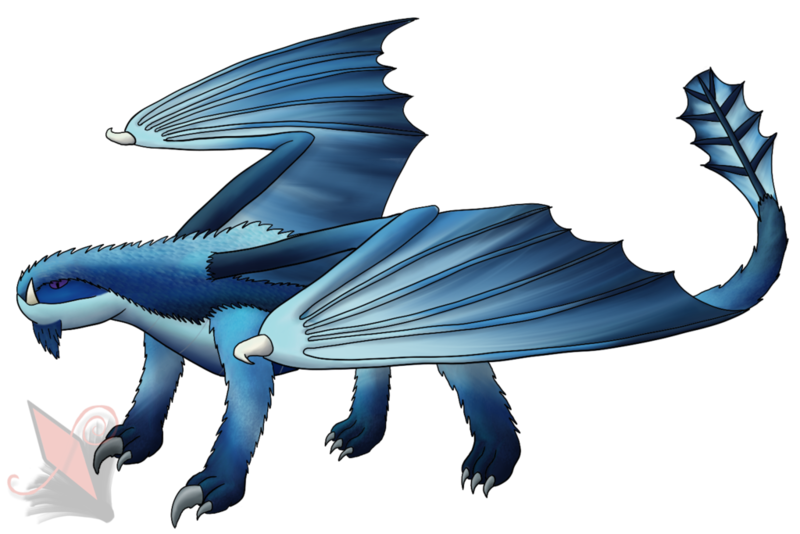 Flier calmed down for a sec, before finding himself chasing the night fury around the village. "Um, ok! See you.... later?" Aunrey watched them run, and decided to go say hi to the other riders. It was the first day of many to come in her new home. Azalea had just moved to Bark. And this whole Snoggeltog thing was still new to her, but she would deal with it. She loved the idea of celebration anyway. "Star, Ellie, just a little to the right. No, not that right, the other right. There, perfect!" She had just finished up putting dragon feeders and pine branches on her roof. Bows and bells and pine cones as well. This was going to be the best Snoggeltog ever! "Girls, are we ready to see the inside of out new home?" They had been working on the outside for the last few hours. Sapling and Chloe were no where to be seen. Riding the hills in the snow, most likely. But the inside of the home was a mystery to them. Azalea opened the door. It was light and airy inside. The freshly built wood smelled wonderful. And the tree, oh the tree was wonderful. Perfect for the celebration. There was a cheery fire, and lots of room. Azzy began unloading her furniture into the new house. There was a special space, with the roof far above and a balcony on the stairs to fly dragons from. "We are going to just love it here!" Azalea squeled. I sat there dumbfounded as Grace hugged me, crying. "Rhei! Your alive! I thought you were d.e.a.d. Both my and Rhayleen thought you d.i.e.d. In the explosion! How did you survive? Never mind that, I am so so so sorry for what I did those years ago. Please forgive me." In a second I started crying too, happy tears. 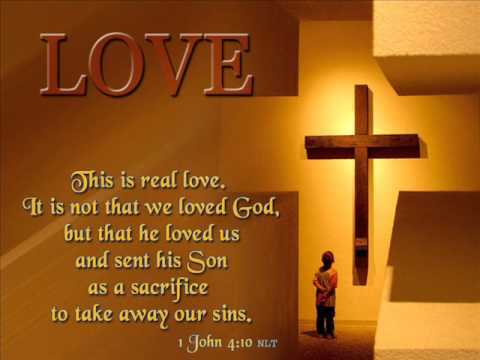 "Oh Grace! I...." I hugged her tightly, words wouldn't come. Storm growled angrily at my showing weakness, and also at the sandwraith, she probably also remembered him, but as fondly. "I am so sorry I didn't show up again Grace! I, there waswas this, explosion, and whewhen I whoke up, I...well..." I hugged her again. "Never mind, I'm so glad to see you!" I had heard ababout Snoggletog beinbeing a festival fullfull of surprises, if they where all like this one I was sure to be a hhappy crying mess at the end of it. "Stars shine bright, bringing hope to a stormy winter's night." "Hey Rhei!" Star greeted as her dragons ran in circles around Storm, trying to get him to play. Ten Shadow walked up confused. "Shadow. This is Rhei. Remember when we were captured? She was with me remember when Rhayleen was unconscious and she layed on your back, that was so I could get to Rhei." Audra and Shiny had just landed on Gothi's hut. The house shook with the force, startling the frail woman mixing something in a bowl. 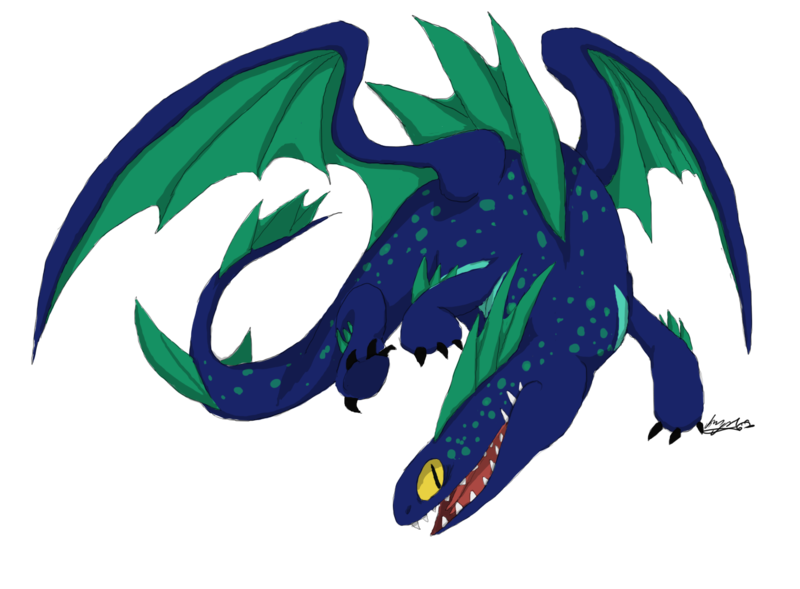 The night fury glided around, playing with the old lady's terrible terrors, swooping in the air. Gothi looks at Audra expectantly as she hops down from the roof. Glancing at the sunset, she opens her satchel and hands the elder a bunch of flowers, along with buffalord spit. As far as she could tell, she was experimenting with some herbs to make a remedy of some kind. It baffled the young viking how Gothi was able to remember how to make all of these medicines. Snoggletog was coming up, so she guessed that the old woman had to be prepared for winter-related diseases. 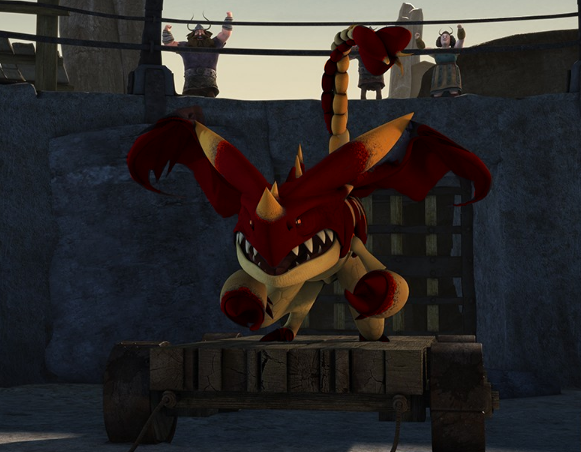 After being dismissed from Gothi, Audra whistled for her dragon. Currently, Lightning Storm, Mistletoe, Nightstorm, and Orchestra were all resting from their trip to Icestorm Island to defeat a group known as the Ravers. Her other dragons . . . well, they were either on quests or wandering around, as usual. Audra swings onto the saddle and urges her night fury forward. The female beast dives down and pulls up at the last second, landing near the bridge with the horn on it (in SoD at Berk). Spotting a few of her friends, Audra whistles at them. "Dragon race?" she suggests, watching Shiny's silver eyes look up her with anticipation at their response. I look up to see a Viking asking "Dragon Race?" 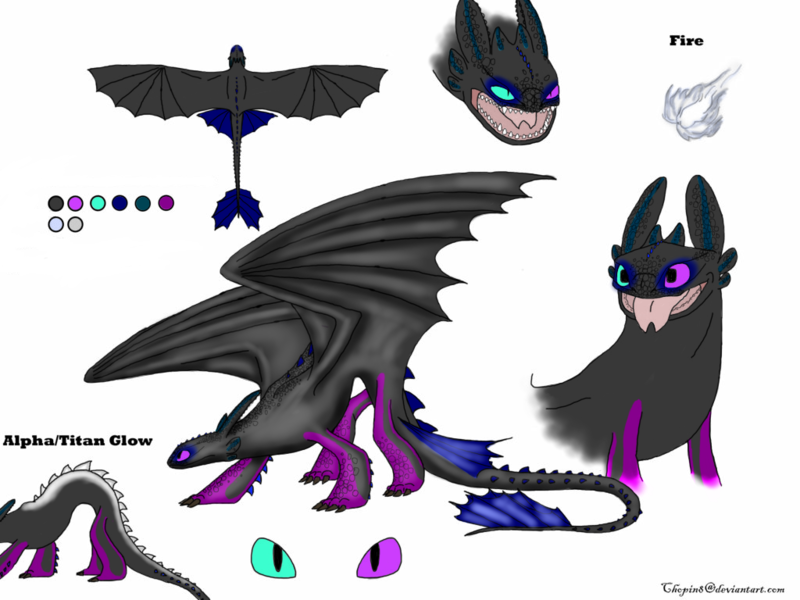 I eminently get on Shadow and fly up next to the Night Fury. Scorch flies up next to me and asked //Can I race? Please!// "Fine." 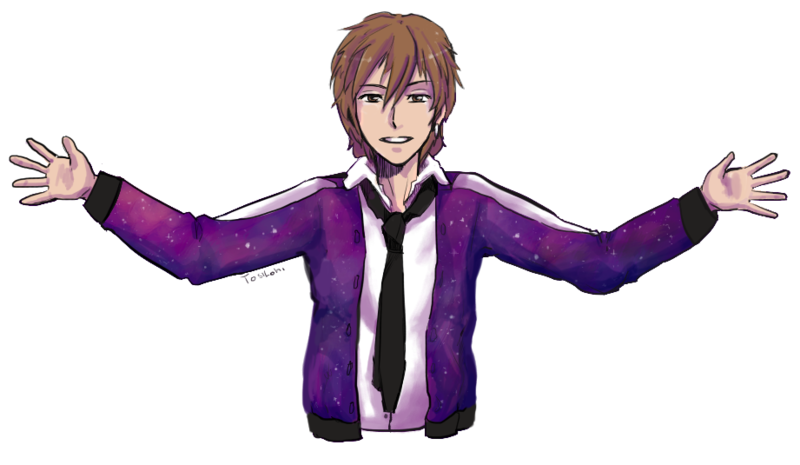 I say jumping onto the Typhoomerang's back //Grace! Ride me! 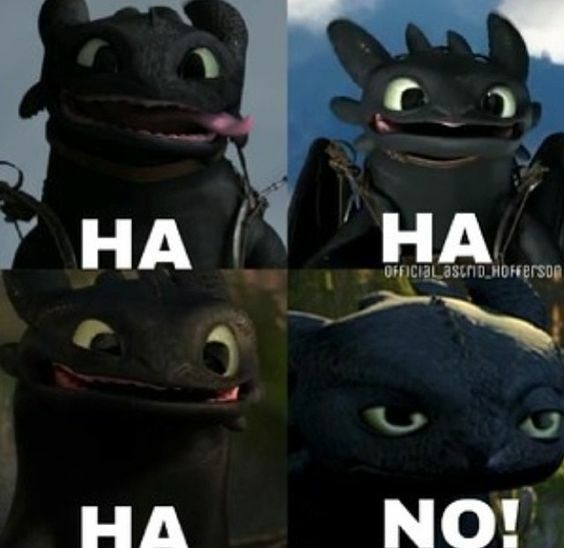 I am way faster!// Shadow argued "Actually you have a max speed of 8.8 but with your saddle it becomes 9.504 while Scorch has a Speed of 9.6 but with his saddle is becomes 10.368 so technically Scorch is faster." //Smarty pants.// "Now your Pitch rate is 5 and his is 3. Your Turn Rate is normally 6.3 but with the saddle it is 6.615 and Scorch has a Turn Rate of 3.8 but with the saddle is is actually 3.99. Your Acceleration is 3.2 and his is 2.9. So Speed wise he is better, pitch Rate wise you are better along with Turn Rate and acceleration." //So. He only beats me in Speed!// I sigh and ask "Can I switch dragons between laps?" Azalea had just finished unpacking her clothes. Cloaks and shoes and coats and tunics and leggings and skirts. They were in a fresh closet in her bedroom, the one with the balcony. Well, two balconies. One overlooked the back yard, the other inside the house where her dragons flew. In her from were two pretty beds in case she had a visitor, and four for her dragons, with a stone floor to prevent fire. "Okay, Ellie, find Chloe and Sapling and bring them here. Star, get settled. Night furies shouldn't really be out much, if you know what I mean. We don't want to scare anyone," Azalea instructed. Eleanor flew out of the large balcony window. Azalea had put a small tree in her room as well. A couple soft chairs, and a desk, and that was really it. After a few minutes, Ellie flew back in with Chloe and Sapling. "Okay, now that we're done decorating, let's go out and check this place out!" Azalea smiled. "No, not the hills. The village," Chloe was looking at the distant hills. "Let's mount up girls, were going on a tour," Azalea out in her coat and got onto Chloe. Star, Ellie, and Sapling followed behind her. They soon got covered in snow from outside. Azalea laughed as she played with her dragons in the snow. They got flying again and flew through the village. Decorated homes, the tree in the center square waiting to be decorated. Azalea flew around, watching the various groups of Vikings talking, trying to find people her age. She spotted some Vikings talking as she was flying around. It was near a cliff, and several Vikings were talking and getting ready for a dragon race. "Ooh, a dragon race. 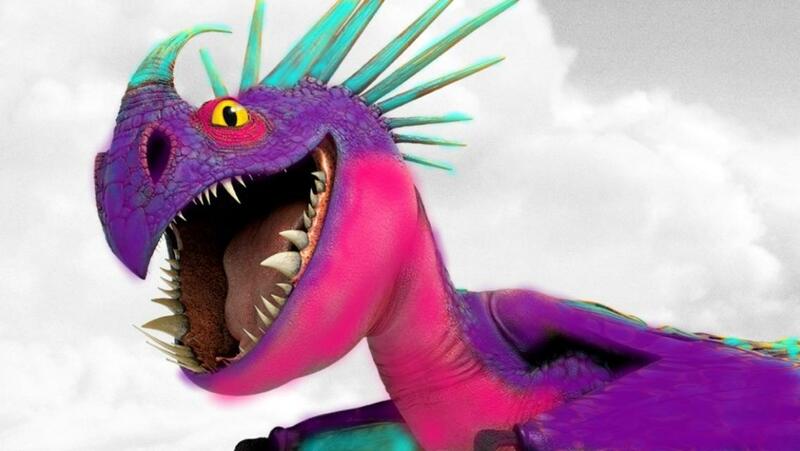 Let's watch this," Azalea smiled to her dragons. They banked and landed near the three other Vikings. "Hi! I'm Azalea, but you can just call me Azzy. I'm new here, I just moved in. Like literally today. I hear you're doing s dragon race. That sounds so fun! I can't wait to watch this!" Azalea started babbling to the other Vikings. 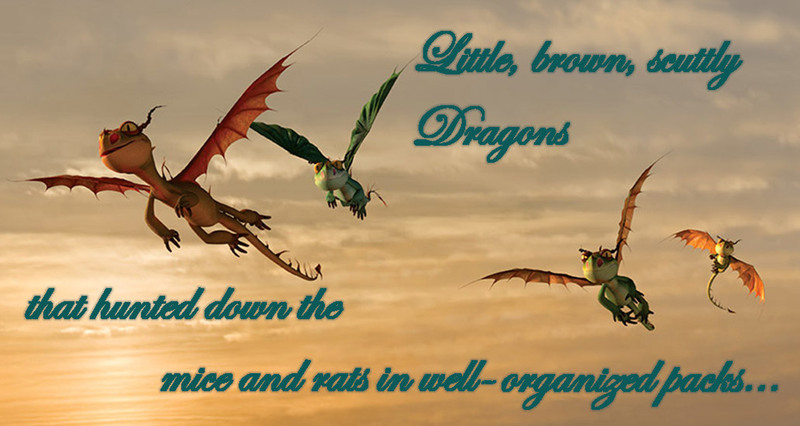 I grinned at the other girl, and the argument between Grace and her dragons. "Hi, Azzie is it? Sure, your welcome to join us!" //Yes Grace Master.// Shadow bowed his head. Storm growled again, and Twilight and Zifi looked up from their play fight in confusion. Even I squirmed uncomfortably. Master? Her dragons called her master? Of course not everyone thinks they way my pack did, in fact, few people worked like us, but that was okay. 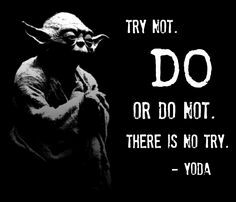 Still, I hated the word "Master." I smiled, "Why not! Two, your with me, since Storm doesn't want me riding her, and Strykers not back yet." Storm huffed and Zifi snorted a dragon laugh. I grinned, Stryker still had to get back from the nest, and I was eager to hear what he had to say. I overheard some dragons talking about using the word master. "You see, I awoke one day and couldn't remember anything Rhei and I were brought to a fighting arena and one day in the arena I was up against Shadow. He was weak and I could have k.i.l.l.e.d. Him but I didn't. Since then we have worked together and he was born in the arena and no matter how much I try to convince him he still calls me master. 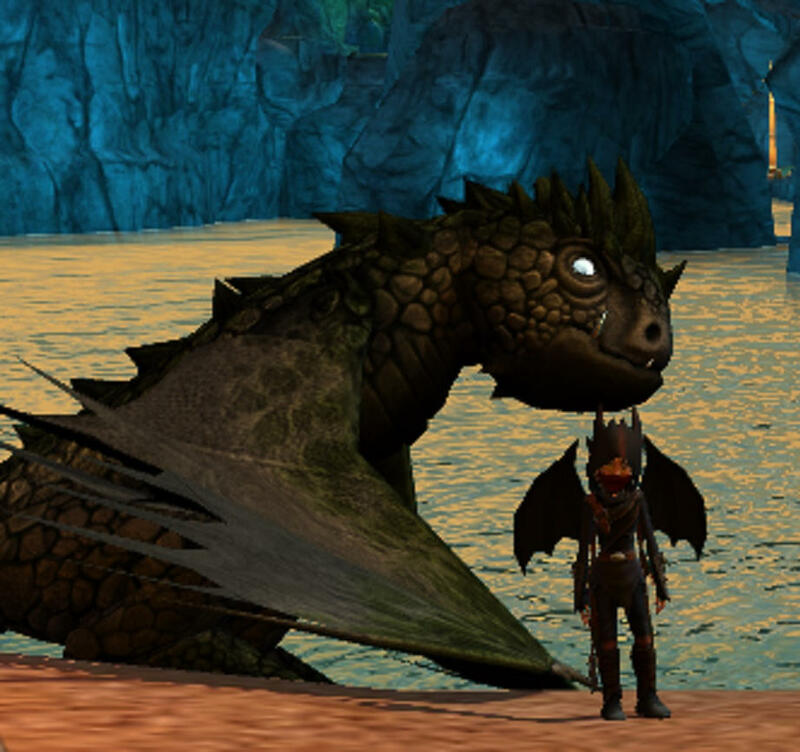 And about the Alpha thing after there was an explosion at the arena we thought Rhei died so Shadow and I flew off and found Scuttleclaw island. 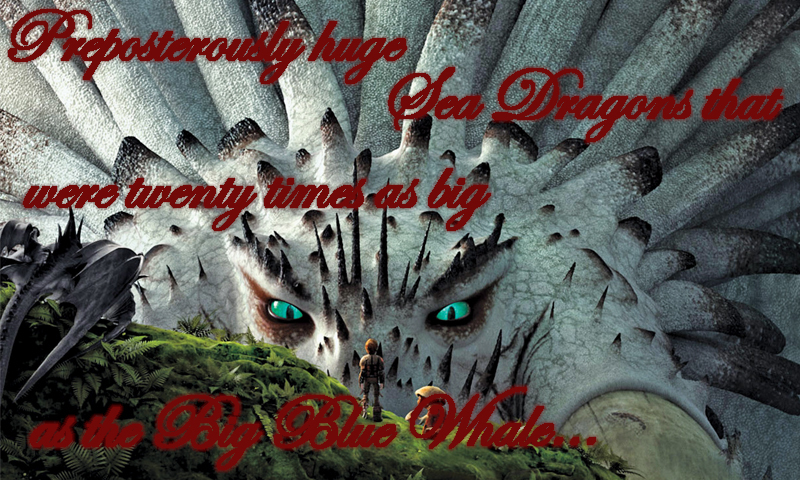 The Scuttleclaws took us in and after their Alpha died I became Alpha and they gave me this red mark as the sign of Cheif." "That makes sense." I almost sighed. So Storm had been right, it was just how Shadow was accustomed to addressing humans. 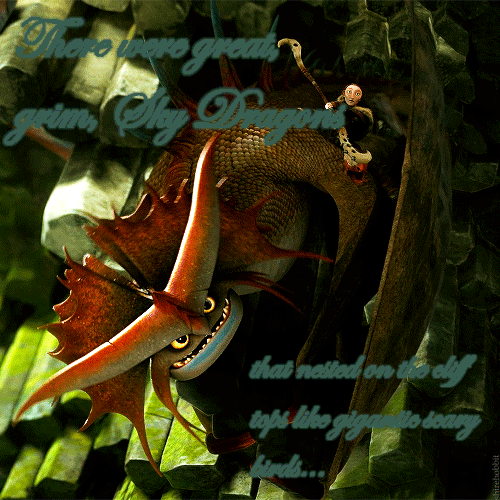 My dragons also seemed satisfied, even if Storm wasn't happy at seeing one of her old fighting opponents again. She huffed loudly and walked inside. I chuckled,I really needed to find something that matched her skin closer. But not till Snoggletog was over! "A day is only as perfect as you make it." Star smiled slyly. //Does anyone want to race?// She asked her dragons. At the word "race" Journey jumped up in excitement. "I take it you do. Anybody else?" Polaris leaped from the snow happily. Wolf stood and started stretching his wings. And Skyfire, well, she was too busy trying to keep snow off her back, so she was going to sit this one out. 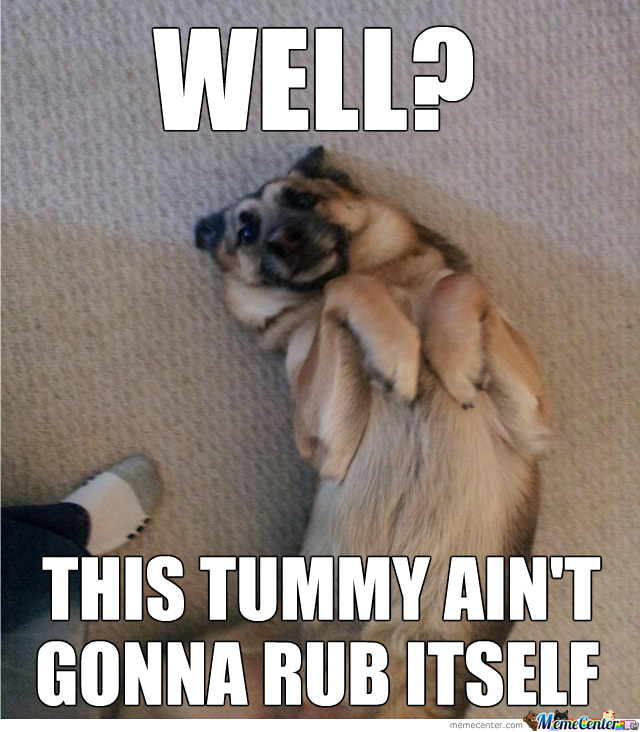 Or not sit, because that would get her dirty. "Can we race too?" Star asked, Polaris, Journey and Wolf standing behind her readily. Is it too late to join or can I still come in? This sounds like so much fun.